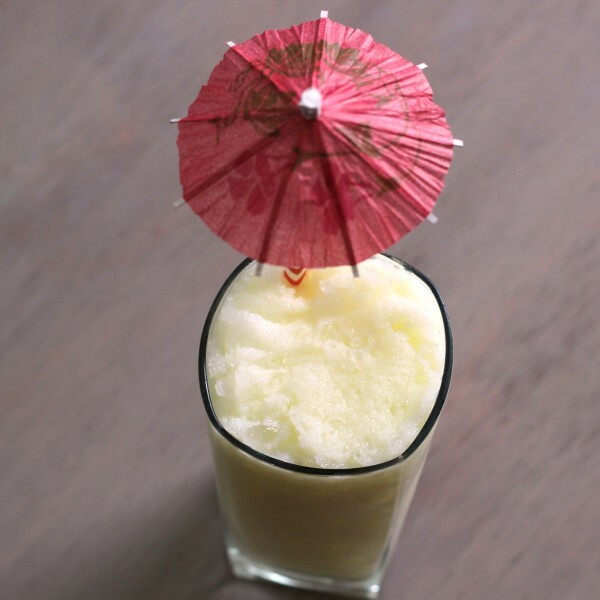 The Four Wheeler cocktail blends the flavors of coconut, orange, pineapple and dark rum. It’s thoroughly tropical in flavor, but this is definitely one drink you don’t have to serve in a pretty glass with umbrellas and fruit slices. It’s all about the taste. 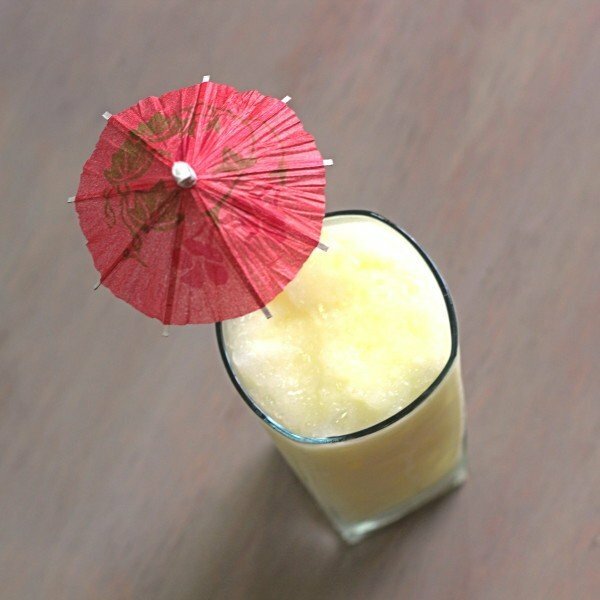 I think of this one as a wintertime alternative to a daiquiri or other tropical drink. It’s a little heavier and richer than those, but it still retains that fabulous tropical taste. 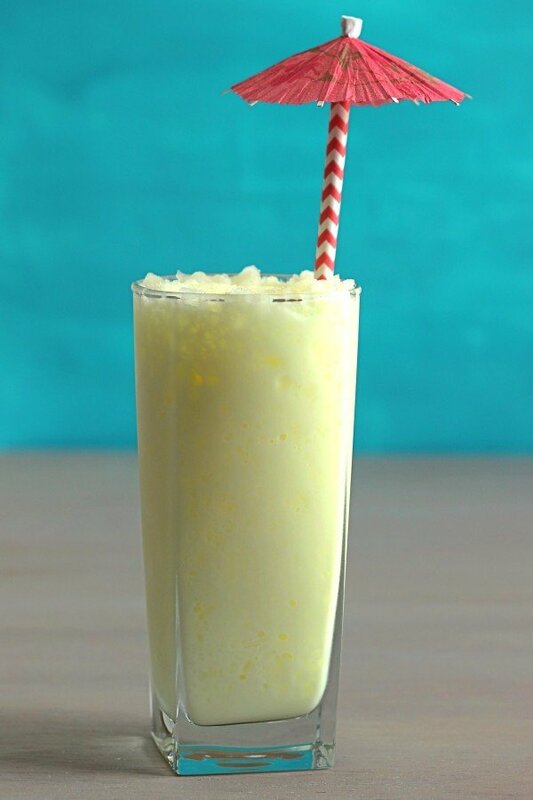 Put a half cup of crushed ice into a blender. Pour in all four ingredients, and blend on high for a few seconds, or until it’s nice and soupy. Pour the mixture into a highball glass.